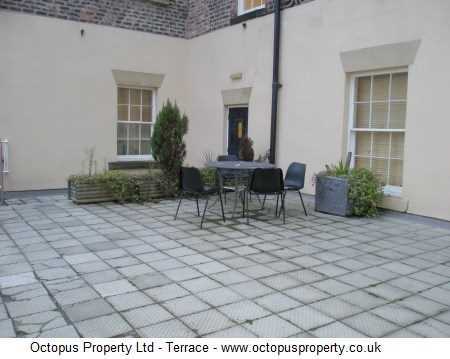 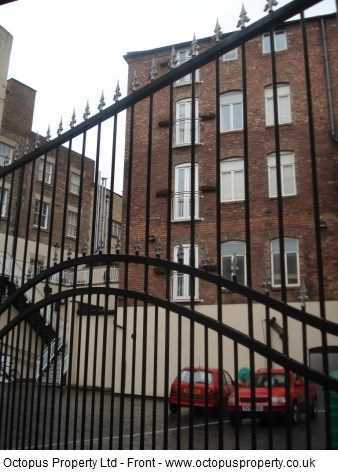 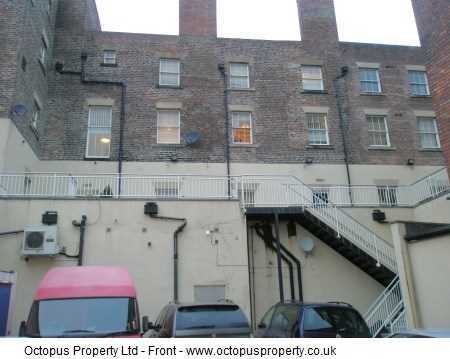 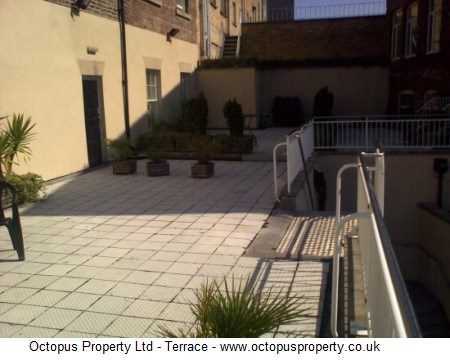 We present to the market this luxury 2 bedroom Newcastle City Centre apartment on Clayton Street. 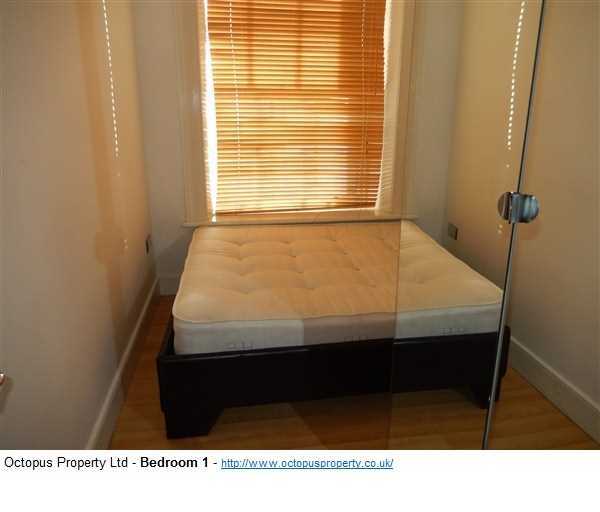 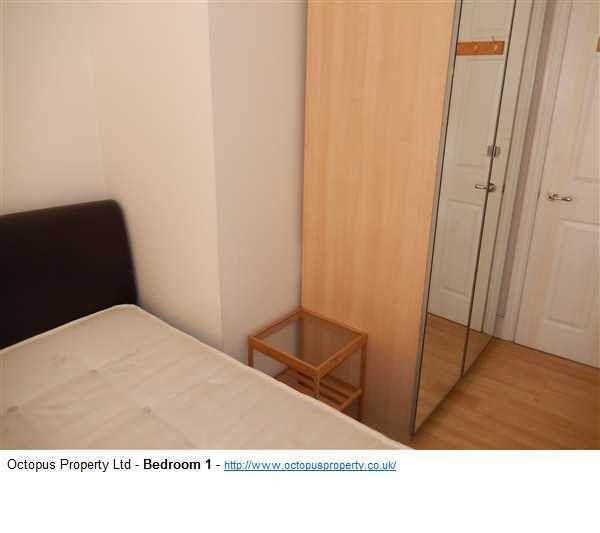 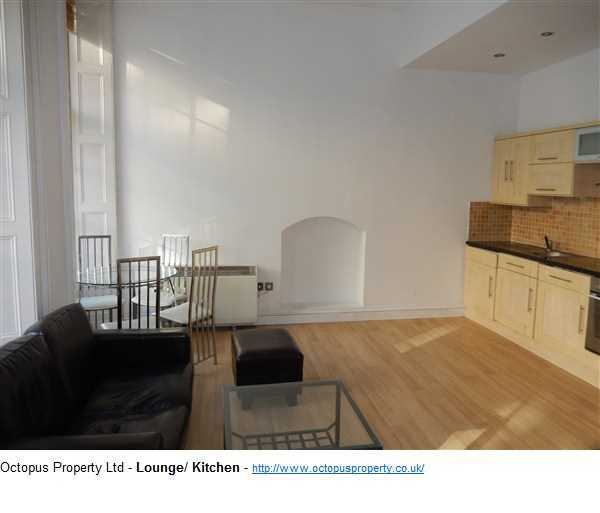 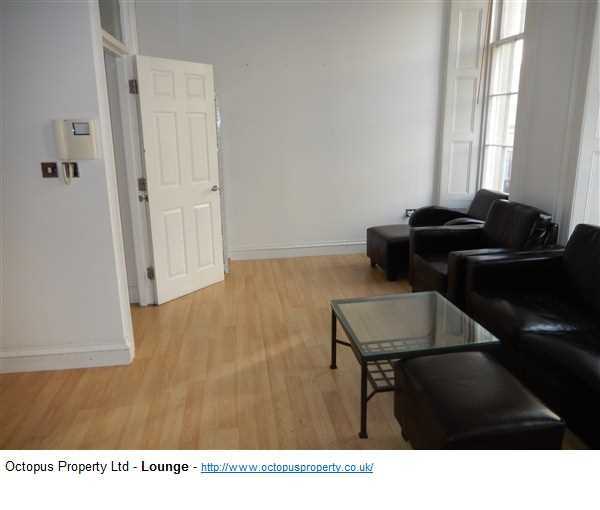 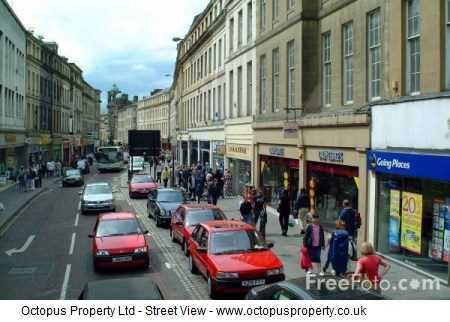 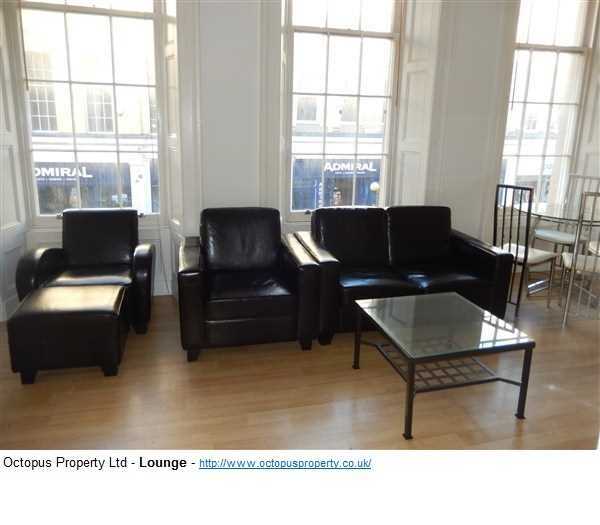 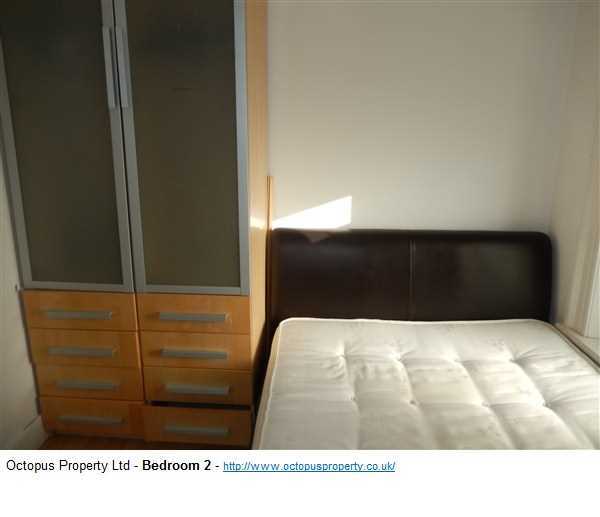 The property is situated in the heart of City Centre next to all the shops, bars & clubs, a walking distance from both Universities. 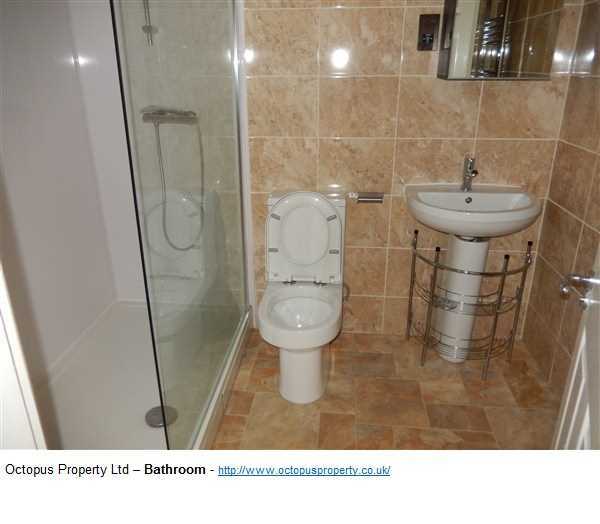 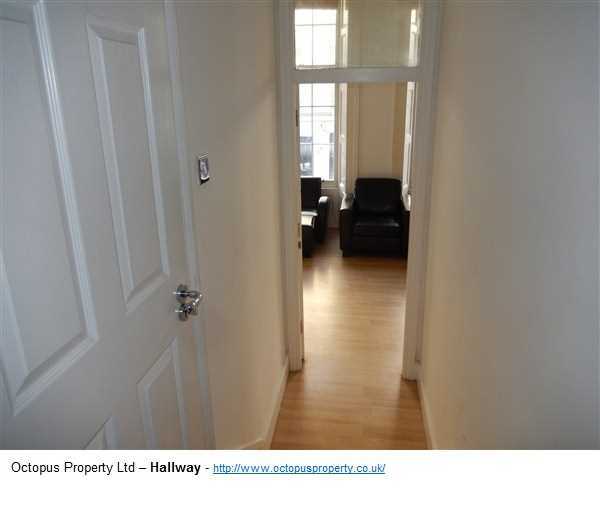 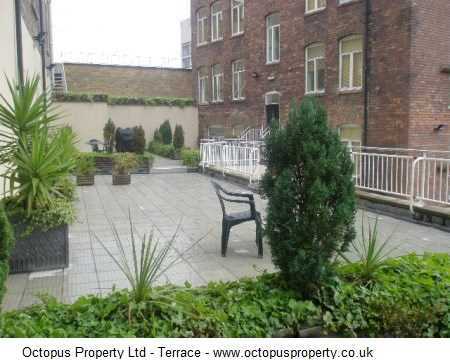 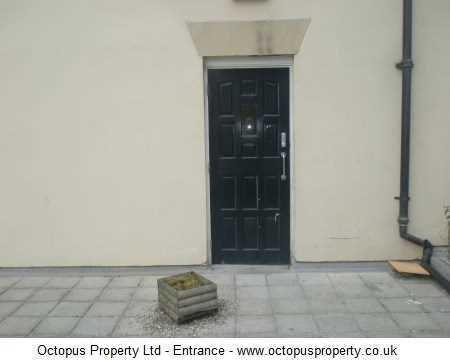 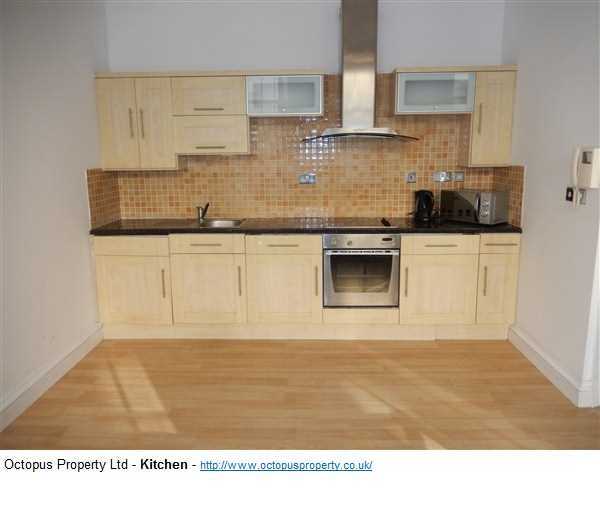 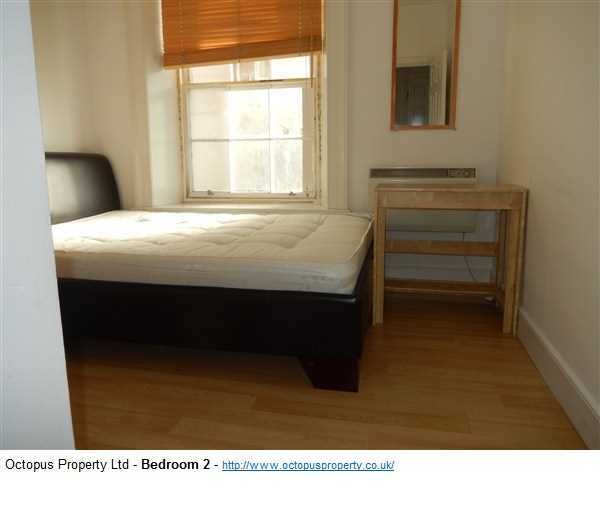 The apartment has two double bedrooms and is available now for £750 PCM.